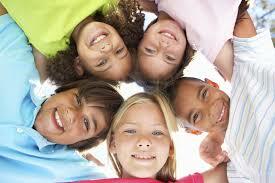 In the Holiday Club we provide care for children aged between 4 – 14 years. 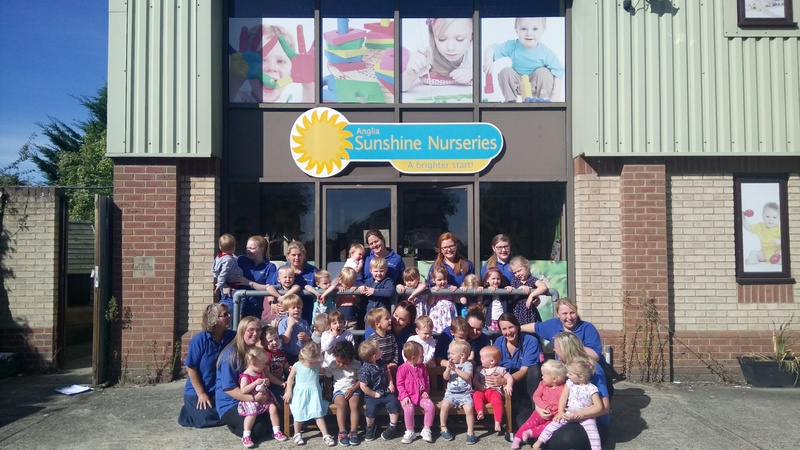 We have a strong team who work together to ensure a safe and stimulating environment for the children during their time off. The Kidzone Room offers a range of areas for children to explore in a relaxed, home from home environment. We boast a light spacious play room that is equipped with a wide range of toys, games and age appropriate equipment, ensuring your child will always find something they like to do. We have an enclosed secure garden which boasts an undercover area for all weather play. The garden consists of different areas for the children to explore; we have a play house, a train, sand pit, flower beds for planting or digging and a reading area for story time. We provide home cooked meals prepared by our chef and you have the option of having one of these or bringing your own packed lunch. We encourage the children to help make their own meals and dish them up where appropriate. We pride ourselves on our knowledge of diets, allergies and parental and cultural preferences.